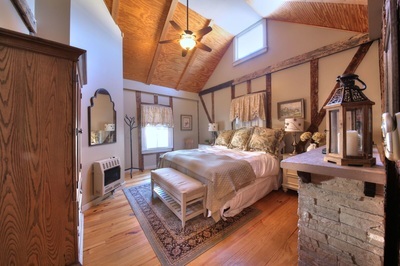 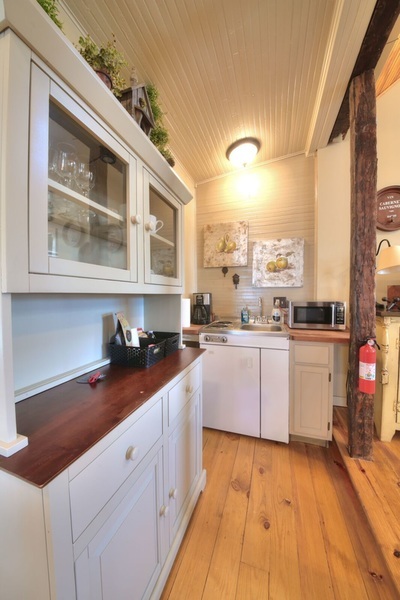 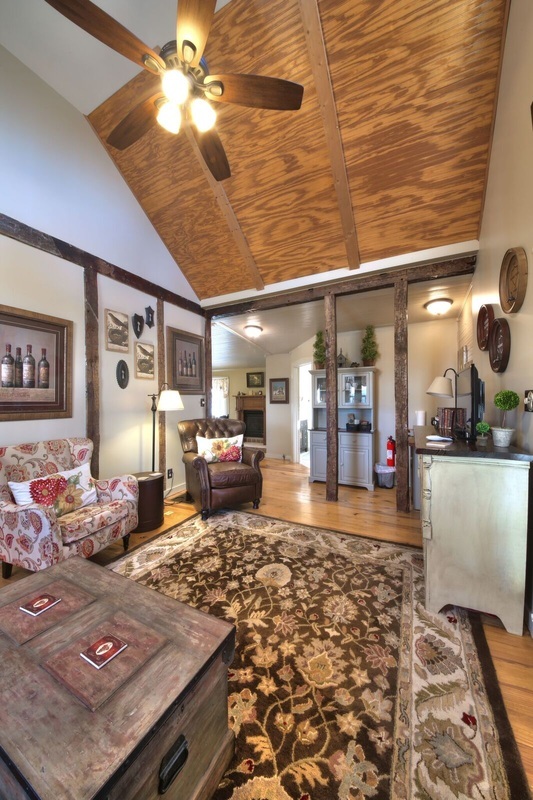 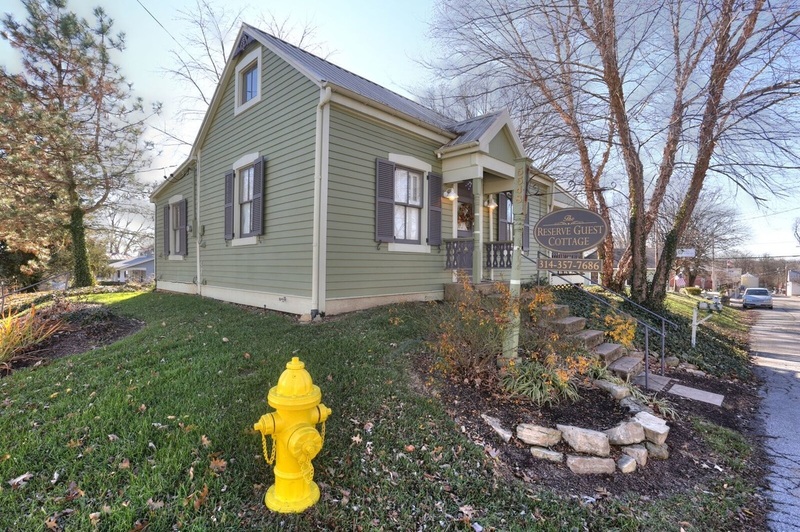 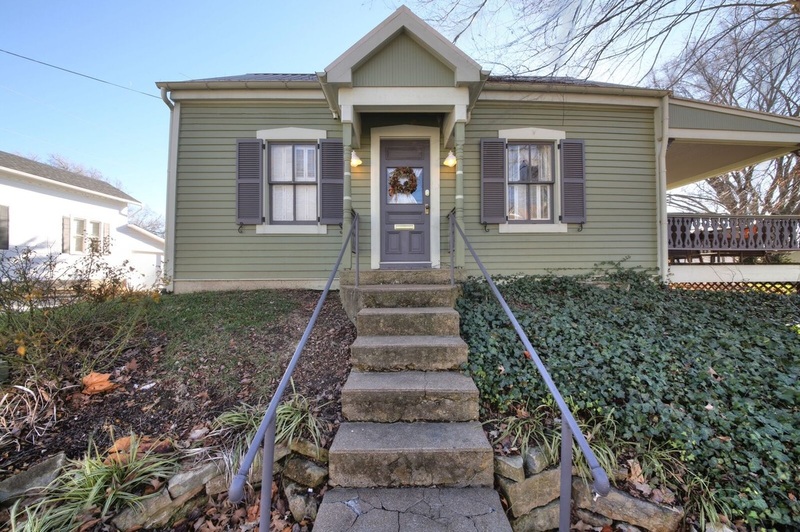 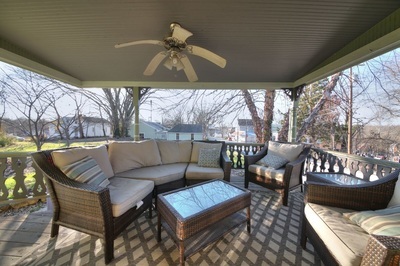 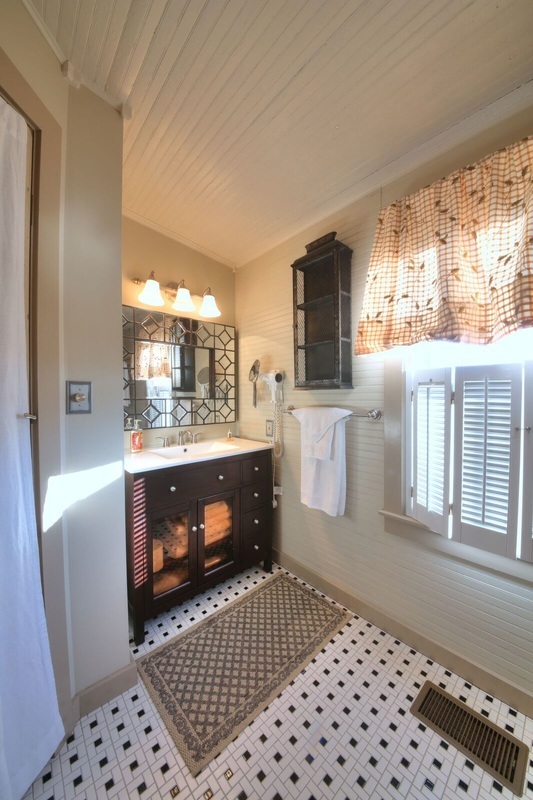 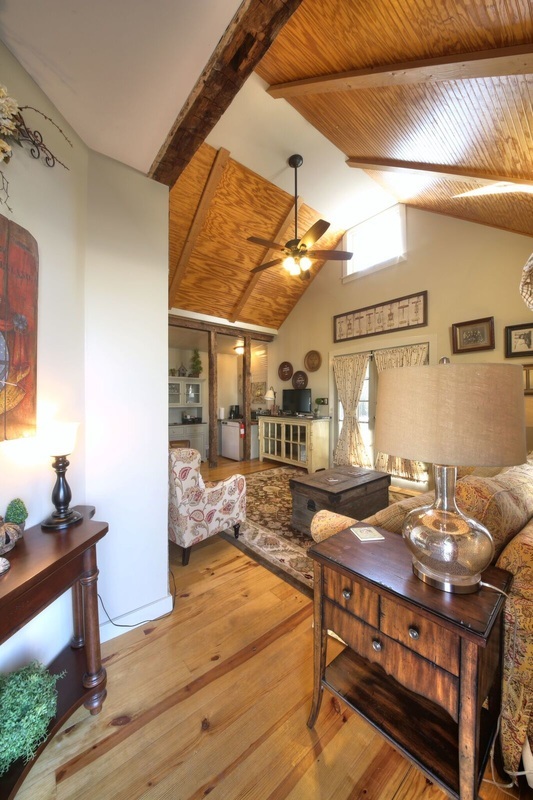 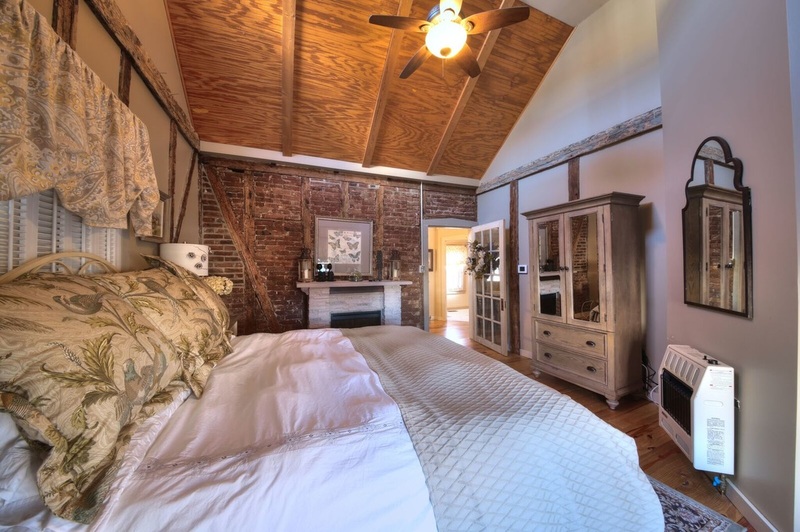 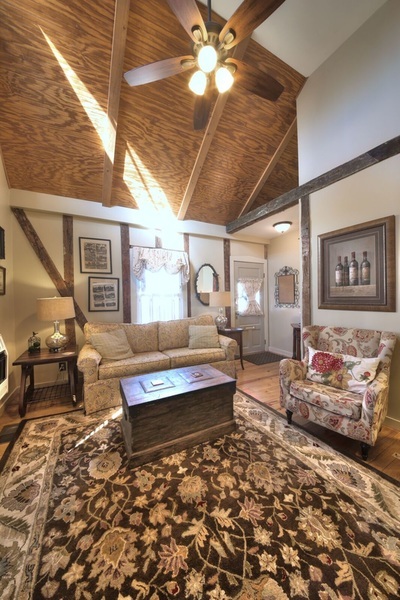 Nestled in the cozy town of Augusta is The Reserve Guest Cottage, an adorable two-person bungalow. 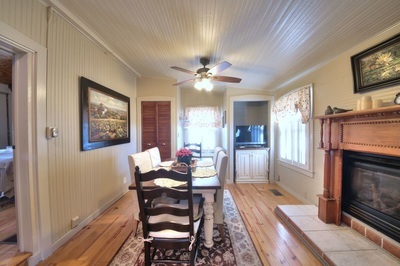 The cottage is perfect if you are planning a long weekend getaway for you and that special someone. The home features a luxurious king sized bedroom, a spacious living area, along with a small kitchen and bathroom. 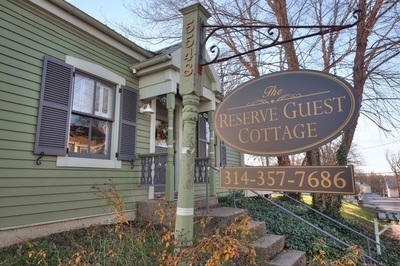 To view availability or to make a reservation for the Guest Cottage, please click below.